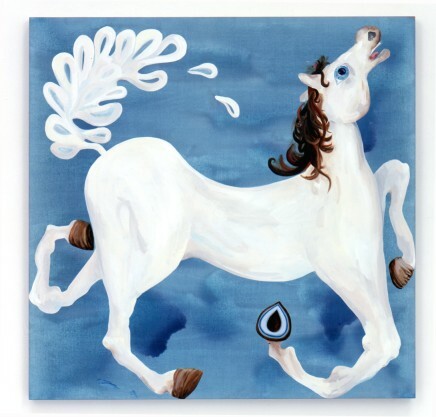 Artist Laura Owens is one of the most highly regarded painters working today. Her work has been shown extensively in the U.S. and abroad with solo exhibitions at the Museum of Contemporary Art, Los Angeles; Sadie Coles HQ, London; Gavin Brown’s Enterprise, New York; ACME, Los Angeles; Bonnefantenmuseum, Maastricht, the Netherlands; Kunsthalle Zürich; and Camden Arts Centre, London. 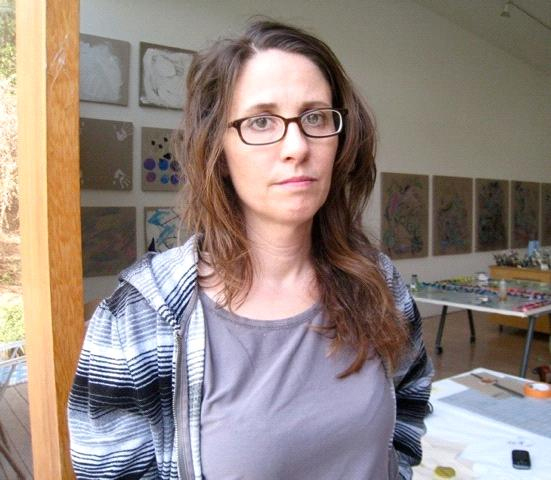 Owens received her MFA from the California Institute of the Arts.